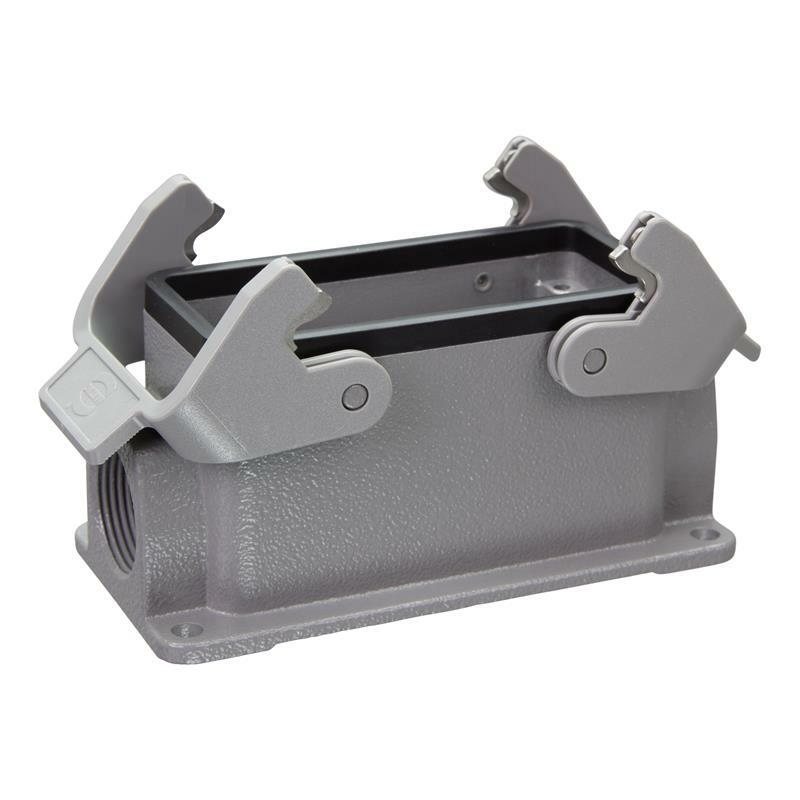 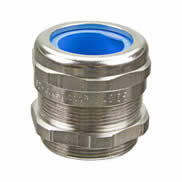 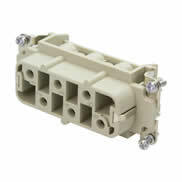 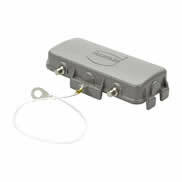 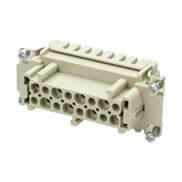 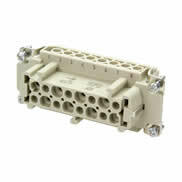 The low profile surface mount housing 19300161271 - Han 16B-ASG2-QB-M25 from Harting made of die-cast aluminium has two side entry M25 cable outlets. 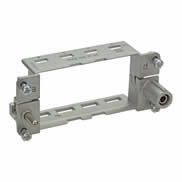 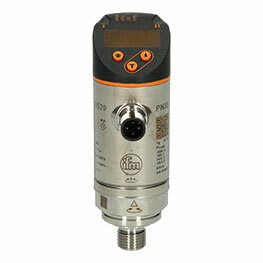 The locking function for panel mount base 19300161271 - Han 16B-ASG2-QB-M25 is made via a double locking lever. 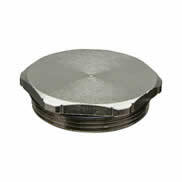 Thanks to the high protection rating of IP65 the panel mount base is suitable for harsh industrial environments.